Launched at the 2011 International Conference on Thinking at Queens’ University, Belfast, this book contains 38 games that help you to grow a community of enquiry in your classroom. 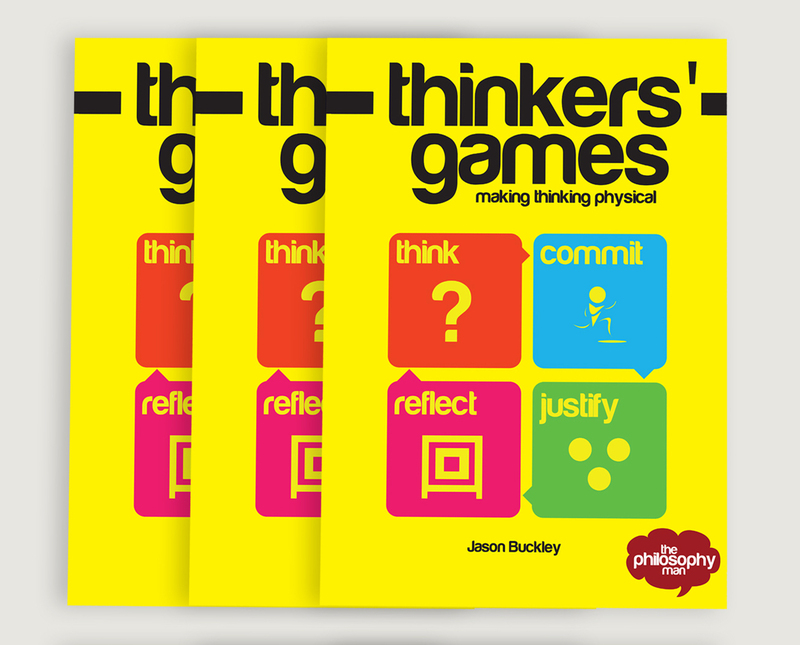 Although very different on the surface, most of the games share an important underlying structure that makes thinking fun by making it physical – Think, Commit, Justify, Reflect. 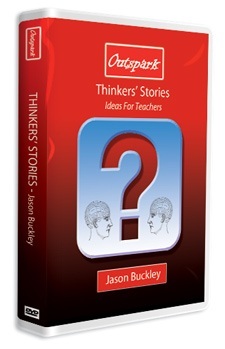 From simple Either/Or games to Argumentag Wrestling and Knotty Arguments, this book offers an easy win for teachers looking to explore quarrelsome questions. It also looks great, thanks to Kerim Hudson my graphic designer.